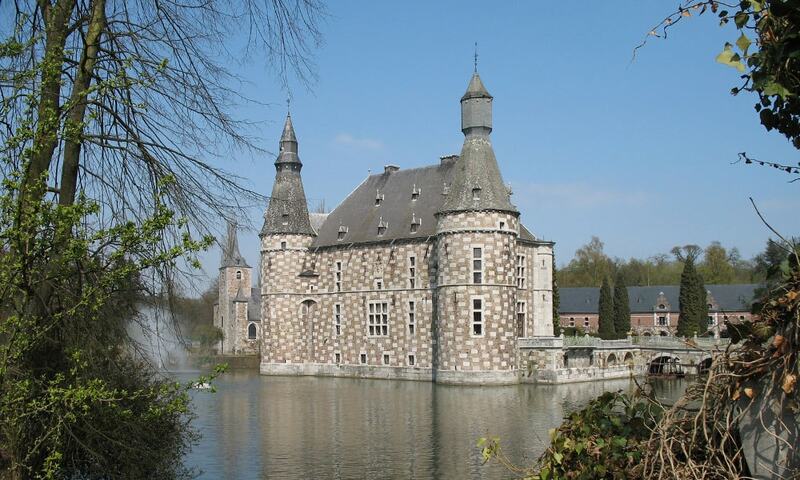 Most of the structure of the current castle dates from the beginning of the 16th century. In the 19th century the castle was extensively renovated and extended by the famous architect Alphonse Balat in a sober Gothic Revival style. The beautifully decorated interior houses a collection of antique furniture, musical instruments, tapestry, paintings and other art objects. The domain is open to visitors.